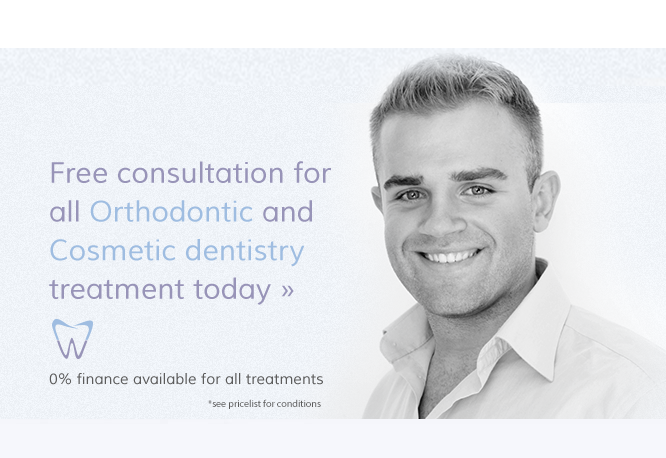 Do you have a tooth crisis and need urgent dental treatment? 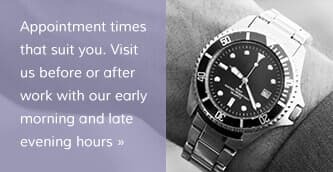 We reserve time slots every day to advise and treat private clients’ dental emergencies. If you’re visiting Brighton and Hove or are new to the area and have a dental emergency we’ll do our very best to help out as soon as possible. 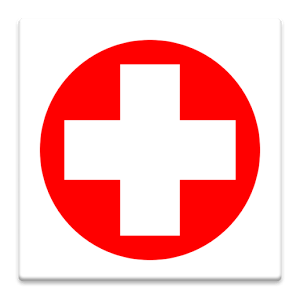 If due to lack of time or anxiety you haven’t been able to seek regular dental care and now need an emergency dentist, have no fear, we’re here to help. At SmileWorks we provide gentle modern dentistry in relaxed comfortable treatment facilities and have many years of experience in caring for anxious new clients. 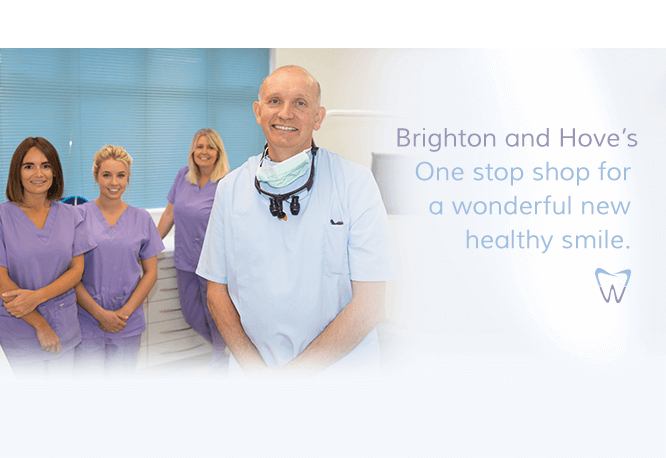 If you’re in the Brighton and Hove area and are in need of an emergency dentist in Brighton Call 01273 964 999 and we’ll endeavour to give immediate advice or schedule an appointment as necessary.